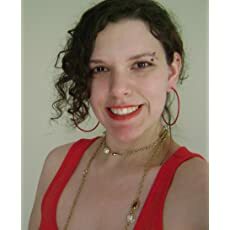 Amber Daulton loves writing and reading romance books of almost every sub-genre, and she's been doing both since she was twelve years old. She's written several books and plans to write more in the future. In her spare time, she loves playing with her cats, gardening, scrapbooking, and binge-watching TV shows with her husband. Please enter your email address and click the Follow button to follow Amber Daulton!